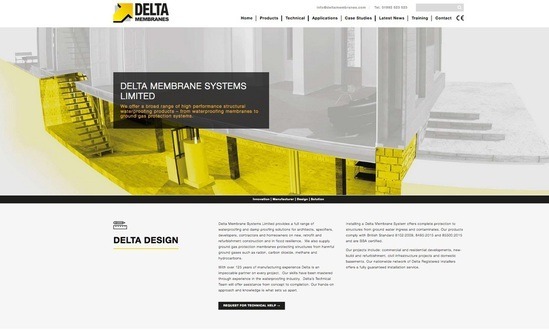 Delta Membrane Systems Limited’s new website makes it easy to find useful information about structural waterproofing – products, technical resources, applications, training courses, case studies and news. Within the product pages there are helpful links to Technical Drawings, Specifications, Applications and Downloads. Find updates and expert analysis on all things Delta in their latest news. Regular updates will include articles, blogs, company announcements and new products. 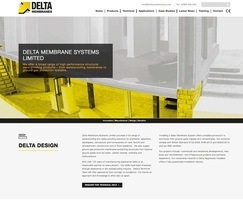 With a variety of courses, covering a wide breadth of topics, Delta can help build your skills and confidence as a waterproofing professional.